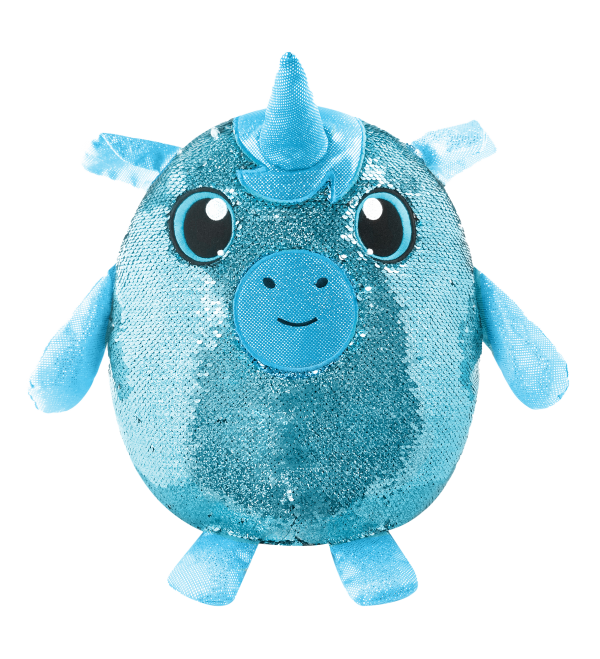 Shimmeez are the sparkliest and cutest plush you will see! 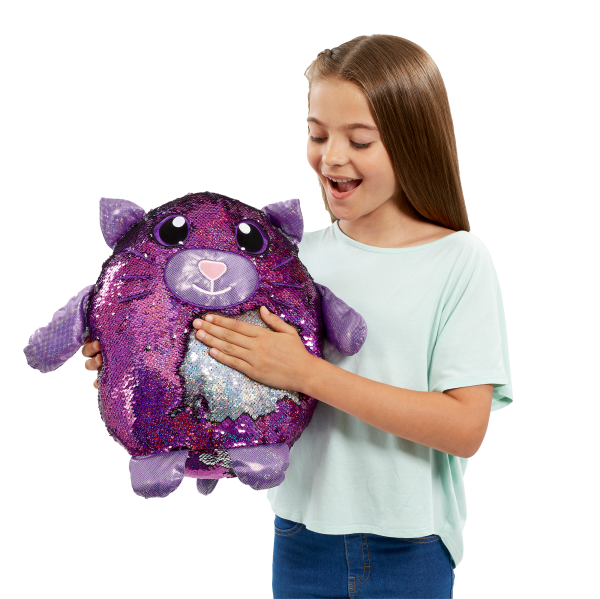 This 14" Shimmeez are covered in sequins that are reversible so when you sweep your hand over them they change colour and you can customise them! Collect 4 different characters. 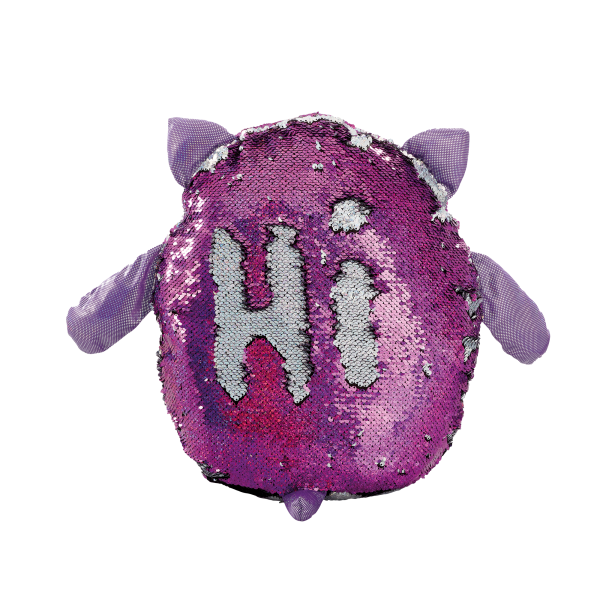 ©© 2018 Beverly Hills Teddy Bear Co.